Notebook with a smooth, flexible cardboard cover. 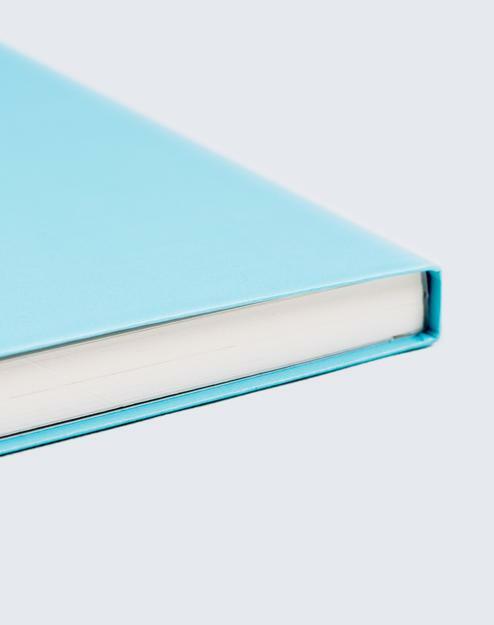 Featuring 176 pages of blank, ruled or dotted paper. The name of the artist and JUNIQE logo are printed on the back cover. Available in A4 and A5. 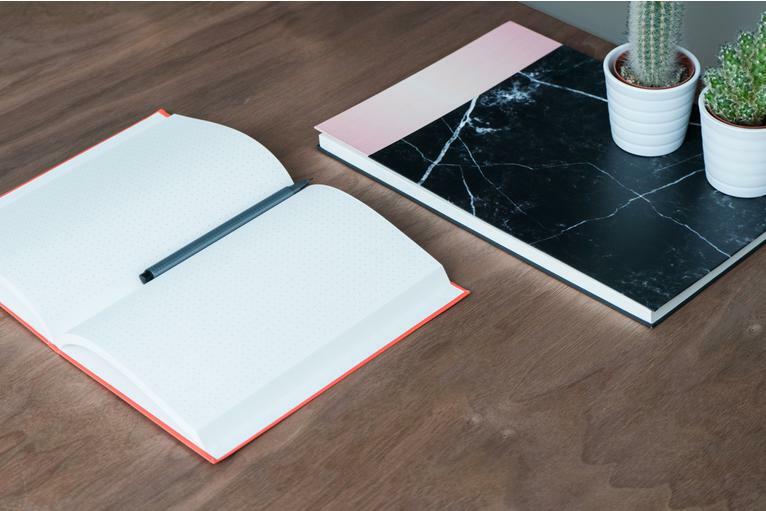 Premium notebook with a smooth, flexible cardboard cover. Featuring 176 pages of blank, ruled or dotted paper. The name of the artist and JUNIQE logo are printed on the back cover. Available in A4 and A5. 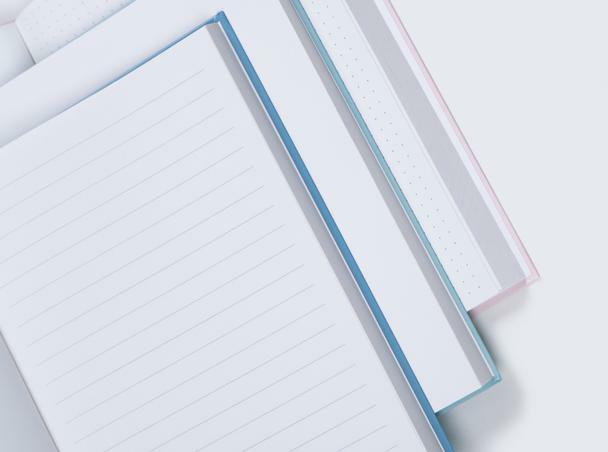 Choose between blank, ruled and dotted paper! Art to make you feel at home, but behave better. 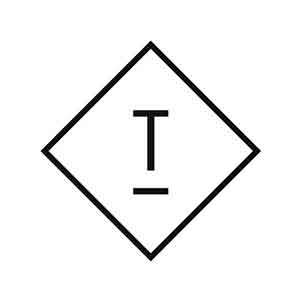 typealive is a small graphic design studio from Münster with a big talent for combining text and image in a fun, beautiful and often unexpected fashion. Taking a light-hearted, smile-inducing approach to art, the studio produces works with a friendly, familiar feel. Their posters and prints range from simple hand drawings to slick digital illustrations, and always put it the way you wish you had.